Henry Orenstein (born Henryk Orenstein; c. 1923) is a toymaker, poker player and entrepreneur who resides in Verona, New Jersey. 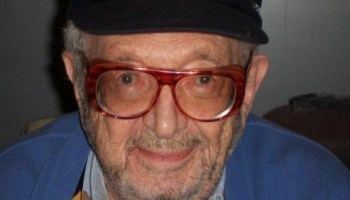 Henryk (Henry) Orenstein was born c. 1923 in Hrubieszów, Poland. Raised in the Jewish faith, he spent much of the end of World War II in five concentration camps. After the war, he emigrated to the United States. Orenstein, along with his brothers and father, had initially fled to Olyka after the German army entered Hrubieszów in September 1939. The Orensteins lived in Olyka for two years before returning to the mother and sister in Hrubieszów. Orenstein has explained during interviews how his family had built secret hiding spots between double walls in which to hide when the authorities came looked for them, but after a while and having exhausted food and water supplies, they eventually turned themselves in. After his parents were loaded onto trucks and taken to a cemetery to be shot, killed and buried, he was taken with his siblings to the Budzyń Prison Camp in southeastern Poland, which was eventually incorporated into the Majdanek concentration camp as a sub-camp. Orenstein and his brothers were held at Płaszów under the infamous Amon Goeth, who was portrayed in Schindler's List. Orenstein, along with his brothers, were later moved to Ravensbrück concentration camp in Germany. While at Budzyń, Orenstein heard a call over the loudspeaker one day that any scientists should register with the office, and figuring this would be their best chance at survival, Orenstein signed himself and his brother up, even though they were not trained as scientists. By personal account, Orenstein explained that the Nazi German commanders figured out that a segment of those who had registered were not actual scientists, but went along with the ruse to allow them to remain in so called "research positions" rather than being drafted themselves into the Nazi German infantry. Orenstein survived the Holocaust with two brothers, Fred and Sam, losing his parents in 1942, a brother, Felix, and sister, Hanka, during their final days of captivity in separate concentration camps. He reached the United States aboard the USS Fletcher (DD-445), a destroyer being used to transport refugees. He joined their uncle on the Upper West Side of Manhattan. Initially finding work with the Libby's canned food company, he came upon a bride doll in a department store window display for $29.95 (which he claimed would be equivalent to $200 in the early 21st century, and figured that he could make a similar doll much more affordable. 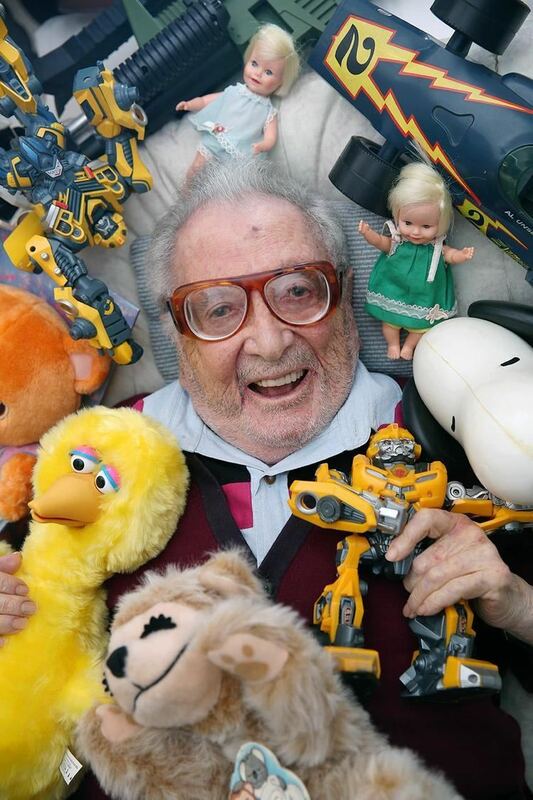 He became a toymaker, and after seeing much success with these initial dolls, he earned his first million dollars and founded Topper Toys, which produced such famous toys as the Suzy Cute line of miniature dolls and the Johnny Lightning line of model cars. He convinced Hasbro to start producing Transformers. 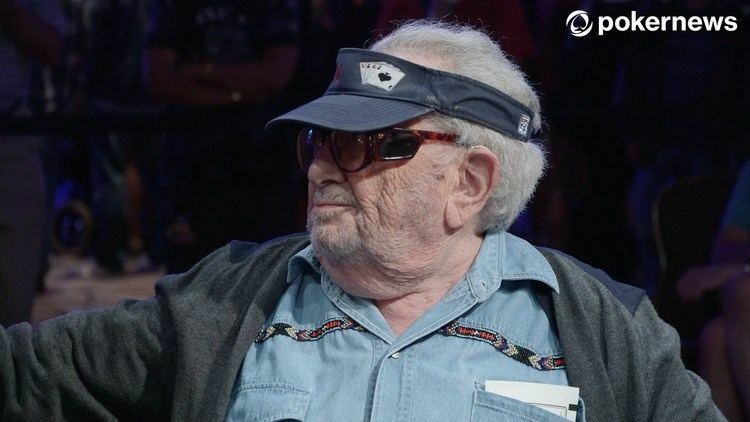 He holds over 100 other patents, and aside from Transformers, the best-known of these inventions is U.S. Patent 5,451,054 which gave Orenstein the exclusive right in the United States to detect and display hole cards in poker games. In a bid to make televised poker championships more interesting for the audience, he devised a way in which the players' face-down cards could be seen by the audience: by cutting a window into the tables at each player and having a piece of glass with a camera under it, the audience would be able to better appreciate the game play while not disturbing the setting for the actual players. NBC Sports President of Programming Jon Miller stated that Orenstein is "single handedly responsible for the success of poker today." 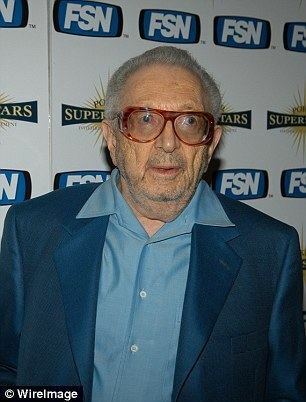 Orenstein is the creator and an executive producer of the Poker Superstars Invitational Tournament on FSN. He produced the popular TV Show High Stakes Poker, which ran from 2006-2007 and 2009-2011, and can be seen in the United States on GSN. As of 2009, Orenstein's live poker tournament winnings exceed $200,000. He was a 2008 inductee into the Poker Hall of Fame. Orenstein was also inducted to the New Jersey Inventors Hall of Fame. 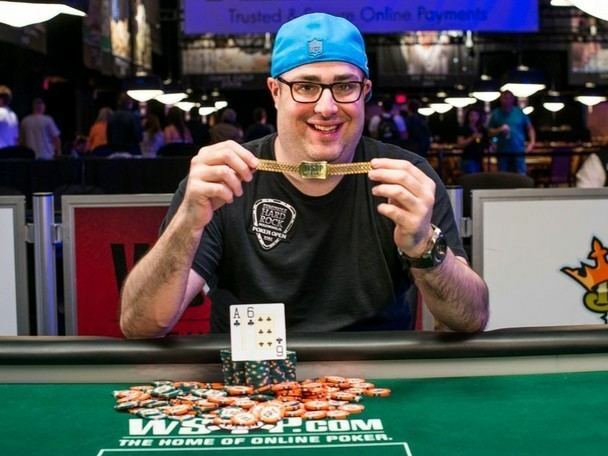 He won the $5,000 Seven-card stud tournament at the 1996 World Series of Poker (WSOP), earning $130,000 by defeating fourth-place T. J. Cloutier, third-place Cyndy Violette and runner-up Humberto Brenes. 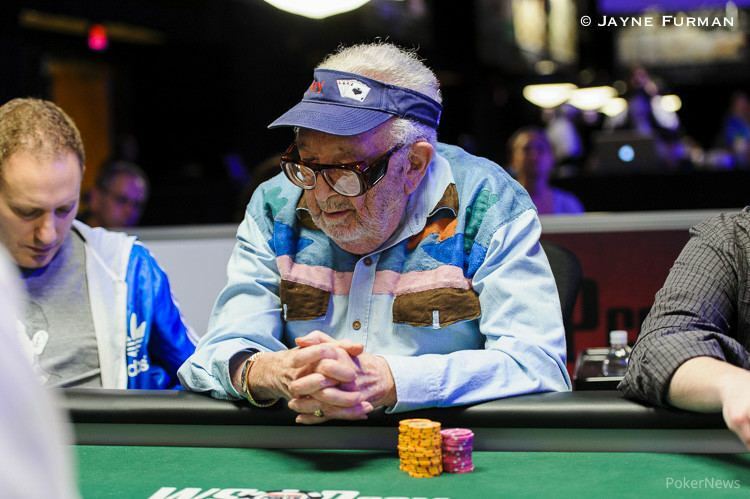 Orenstein twice had finished in the money in the $10,000 WSOP no limit Texas hold 'em main event: 12th in 1993 and eighth in 1995. 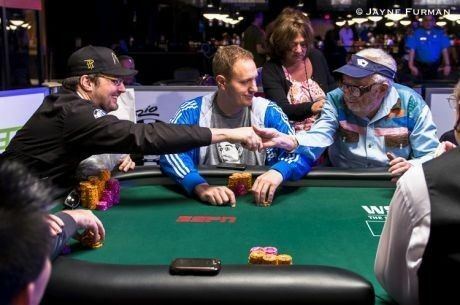 He came in seventh in the $2,500 Seven Card Stud event at the 2005 United States Poker Championship, and despite being the oldest competitor (at age 80), won his first round of NBC's National Heads-Up Poker Championship against one of the best cash-game players in the world, Chip Reese. Orenstein lost in the second round to John Hennigan. Orenstein is a noted philanthropist. 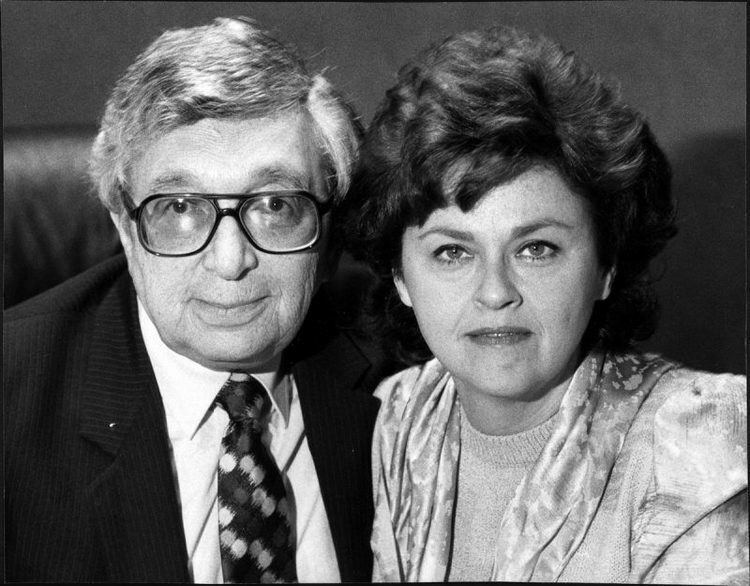 In 1984, the American government built an eleven-story building for low income families, known as the Lejb and Golda Orenstein Building, in honor of Orenstein's parents, who were murdered by the Nazis. Orenstein helped pay for the apartments. There is also a Lejb and Golda Orenstein Building in Kiryat Ono, Israel which consists of housing units and recreational facilities. Orenstein contributed most of the money towards this project. Orenstein has his own chapter at Metropolitan Council on Jewish Poverty in New York. Over the past thirty years, Orenstein has assisted thousands of poor New Yorkers to pay their rent and medical bills. I Shall Live: Surviving Against All Odds 1939-1945, a memoir of his experiences during the Nazi Holocaust and his survival in five concentration camps. Abram: The Life of an Israeli Patriot, a biography of Abram Silberstein who emigrated to then Palestine in 1934. He enlisted in the British army in 1939 and rose from the rank of private to rank of Major. He was great help to Ben Gurion.